Drum Corps International (DCI), the world leader in producing competitive stadium events for the world's finest marching music ensembles for student musicians and performers, is pleased to announce its partnership with Motif Music, a music education consulting firm based in Shanghai, China. 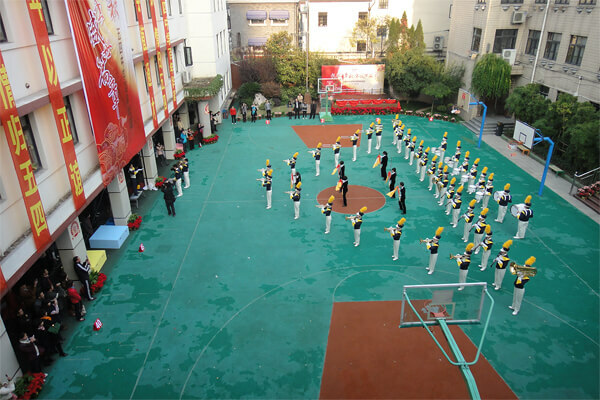 "Through this partnership, DCI and Motif Music will work together to establish programs in marching music education throughout China," Drum Corps International Executive Director and CEO Dan Acheson said. "We are very pleased with the exceptional interest in creating opportunities for Chinese students to experience the marching arts, and we are looking forward to the development of our partnership with Motif Music to engage many young people in these exciting activities." "Drum Corps International is respected around the world as the leader in marching music education," said Wei-Pin Shen, General Manager of Motif Music. "We want to expose Chinese students and music educators to the pursuit of excellence at the highest levels, and we are confident that the best way for us to do that is to partner with DCI in these exciting new programs and initiatives." to perform at the SoundSport China event on May 31 in Shanghai. 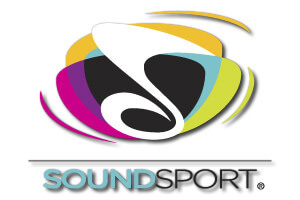 "In the first phase of our partnership, we will establish the SoundSport® and DrumLine Battle?„? brands as a series of performance opportunities for students throughout China," said John DeNovi, Sr. Director of Business Development for DCI. "Events are already being scheduled and developed, and we expect that these will stimulate tremendous additional interest and capture the imaginations of thousands of students who have only recently begun to discover marching music activities." The first SoundSport China event will take place on Friday, May 31, and will feature seven performing groups; with five participating from Shanghai and two from Taiwan. The Shanghai groups are all first-season upstarts, and will be making their public performance debuts at the event. The Taiwanese groups include the WeKIDS Children's School Marching Band (a kindergarten ensemble) from Taipei and the Chien-Kuo High School Marching Band. 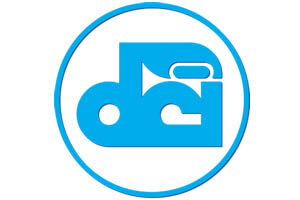 Later this summer, DCI's Marching Music Academy for Teachers and Instructors will begin a training program in Shanghai featuring DCI designers, educators, and corporate and strategic partners. The initial training academy sessions are intended to provide an immersive experience for China-based music educators who will be guiding the development of the programs in their country. "Through the cultural exchange created by this partnership, Drum Corps International and Motif Music will have a unique opportunity to bring a wealth of experience and best practices to a vast new group of students and those who instruct them," Acheson said. "The SoundSport and DrumLine Battle programs will help get new groups up and running quickly by providing them with outlets for their performances, as well as an introduction to the life-enriching attributes of engagement in the performing arts. We couldn't be more pleased to have this remarkable opportunity to assist in this effort."